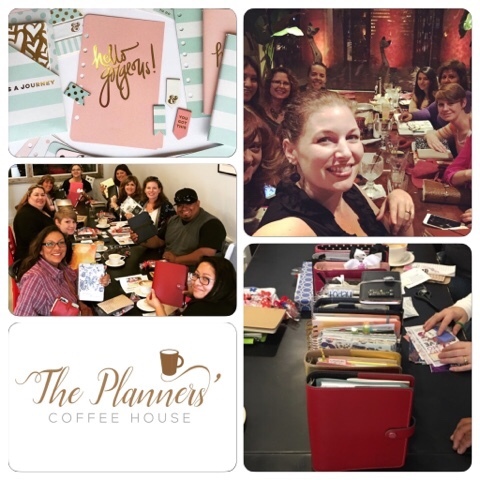 Getting Crafty with Jamie: Planner Meet~Up! 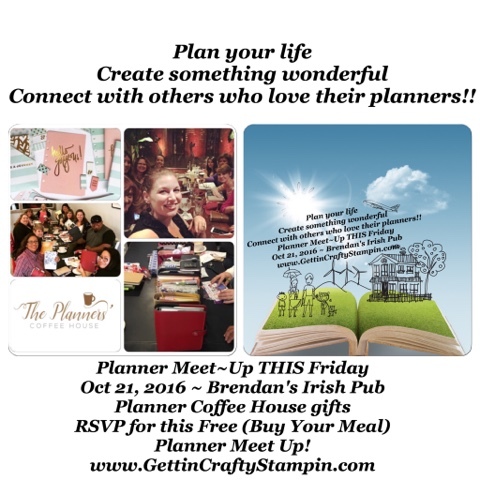 Join US This Friday Evening for a FUN Planner Meet~Up and Girl's Night Out!! Let's create and connect over our Planners at Brendan's Irish Pub in Newbury Park, CA. This is a Free Event (Bring Your Planners and Pay for Your Meal!) but RSVP and bring a friend!! Thanks to The Planner's Coffee House for a fun Sponsor gift that is on it's way!